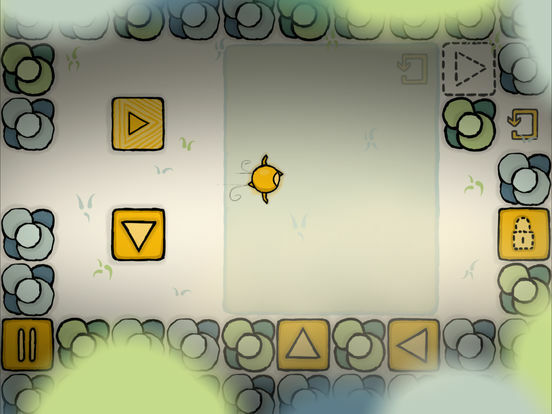 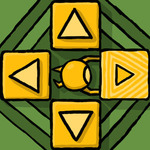 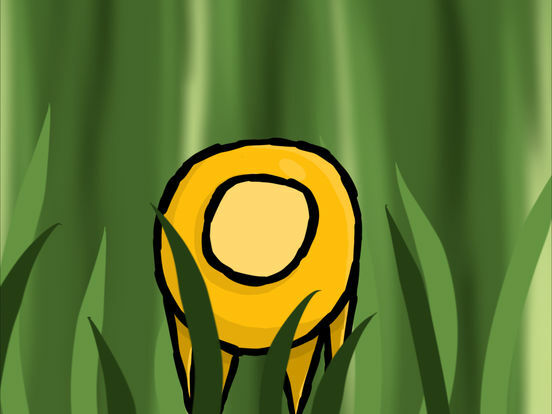 A hand-drawn puzzle game where the buttons are part of the world itself. 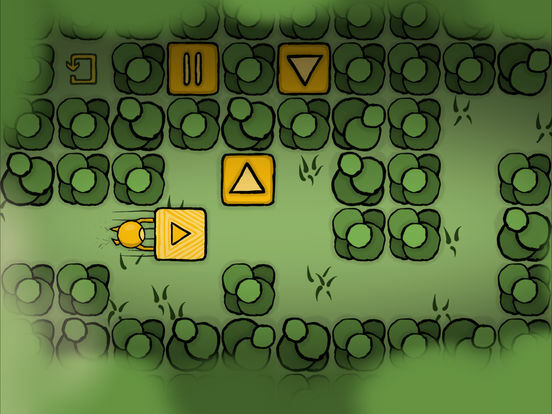 The follow-up to No More Buttons brings a new perspective to the series. 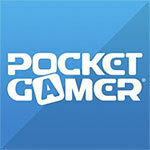 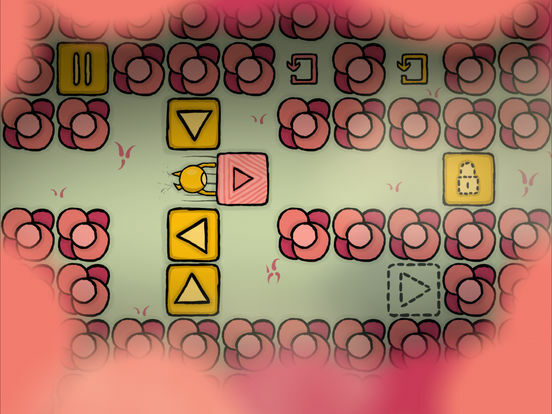 Solve mind-bending puzzles in a top-down view. 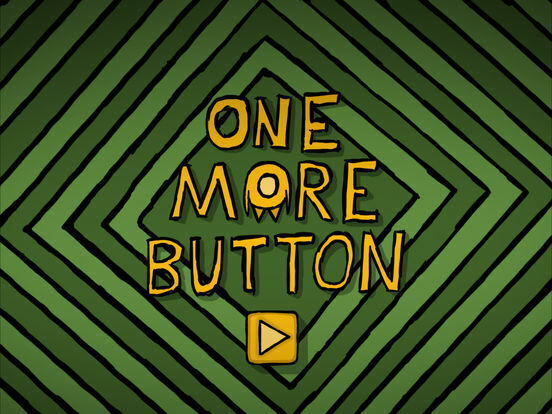 Apart from the lack of an undo button, One More Button is a slick and engaging puzzler with a difference.